I'm pretty confident I am a victim of TPP. Teacher Peer Pressure. If I had never gotten on this social media band wagon and had never screen shotted (is that a word? ), every single amazing resource you teachers post on Instagram and FB, I'd have a few extra dollars...few meaning hundreds and hundreds (I'm too afraid to actually calculate it all up). Do I regret it though? No, (because I won't ACTUALLY calculate it all up to ACTUALLY have real regret). Everything I've purchased or made or laminated has made me a better teacher. Ok, maybe not a BETTER teacher, but a cooler teacher. I'll go with that. I'd like to think that things don't make me a better teacher, I make myself a better teacher, blah, blah, blah. 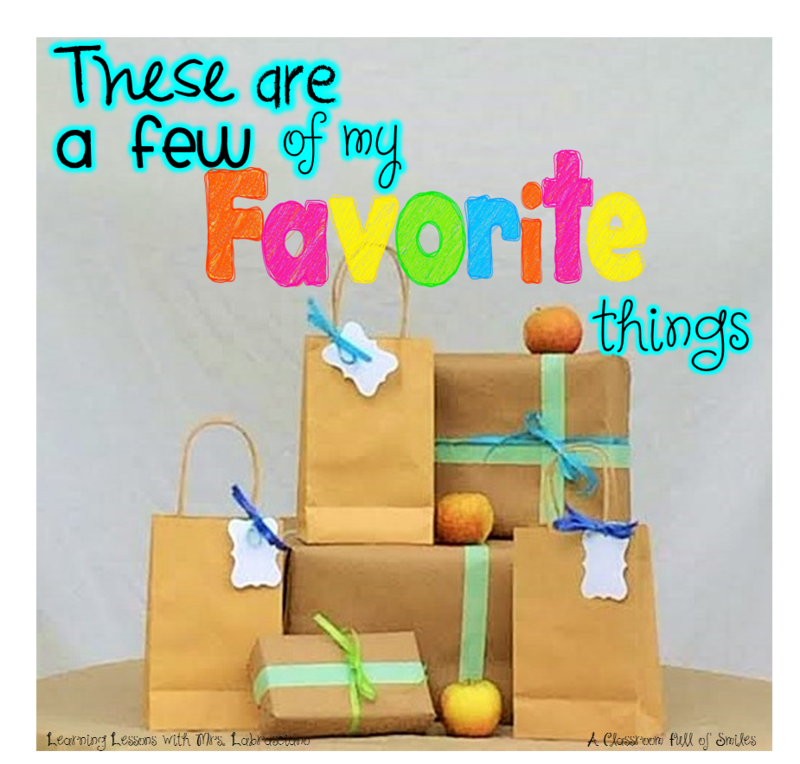 I am sooo happy to be a part of this link up with other teacher bloggers to bring to you A FEW OF OUR FAVORITE THINGS. Amy from Learning Lessons with Mrs. Labrasciano and Mary from A Classroom Full of Smiles made this whole thing happen. Hop along on the ride to see some must haves for back to school that make our lives easier, more comfortable, or our classrooms a better learning environment. You're gonna want a giant mustache sporting, bandanna wearing, banana that you can crash on at the end of the day. I don't kid. I bought a Scotch laminator at the beginning of last year. I can probably vouch for this being the single best purchase of that year. Amazon has a great price and I also get the pouches from Amazon too. That Prime membership got some great use. A pack of a 100 is under 18 bucks and I'm not sure how many packs I went through last year. A lot. Keep it at home, and if you have kids, make them laminate and cut. It's part of the job description of being a teacher's kid. Did they not read that fine print when they were born? I love Scentos. I actually never got to use them until the very end of last year as I saw more pictures of them in use on Instagram. I can think of so many uses for them this year. I could put a couple in a bucket near the trays where students hand in work and put a sign on the bucket reminding them to highlight their name, so that they DON'T forget their name. I could give one out to a child during a birthday or when they are Star of the Week. I could use them as an incentive during center time. Lots of possibilities. Mr. Sketch I used all year long on my anchor charts. Whenever kids filled in information on the charts, they loved picking a color and getting to smell it. They are a cheaper alternative to Scentos. 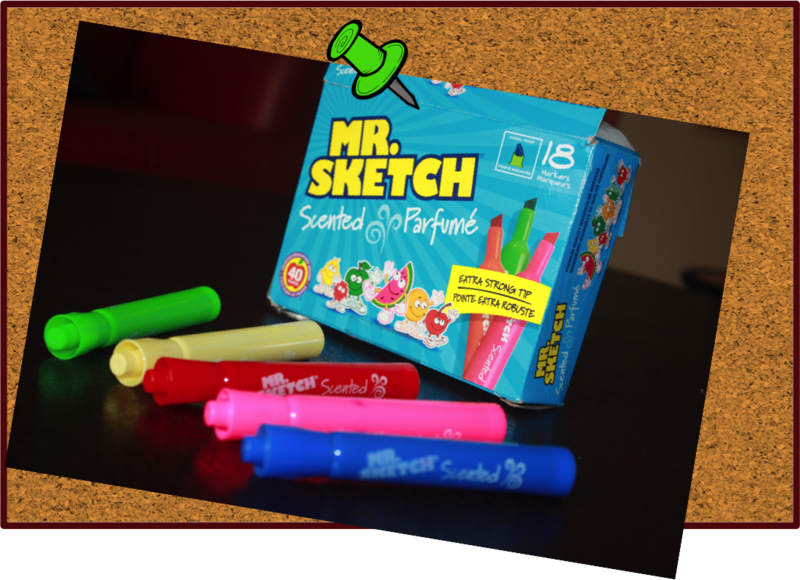 You will need a pack of pretty pens to get you through your piles and piles of grading. These Paper Mate pens are beautiful and work so smoothly. I get so tired of grading all in the same color. Somehow saying, "this work needs more effort," sounds nicer in hot pink than in black or red. Ok the next few items, you may just want to RUN to Target and grab. They come and they GO, FAST. These Dr. Seuss bags are out right now. I got this lot last year and used them as hanging book bags to save space on shelves. 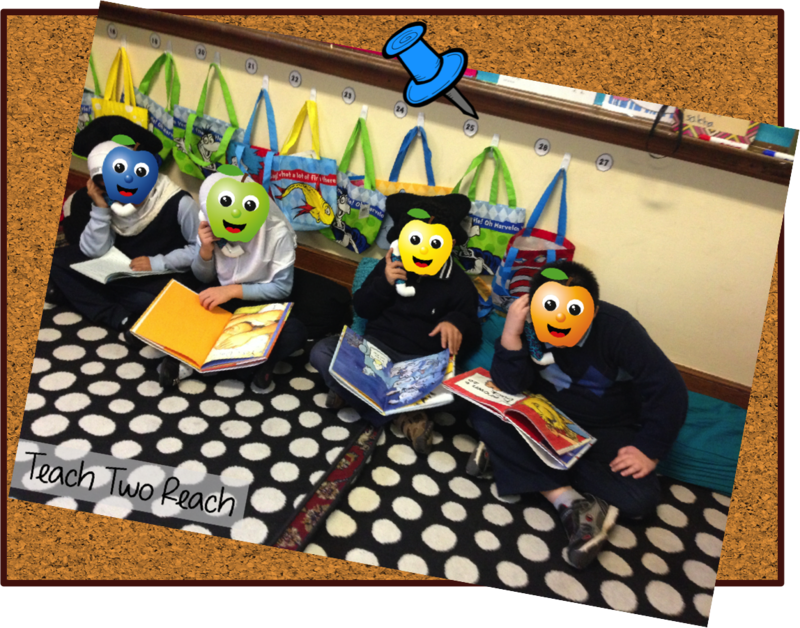 Each child got to have a bag with their number next to it. They would put a couple of books they were reading in there so we don't have kids constantly going in and out of the library. The Target Dollar Spot also has amazing organizational tools and supplies. They have the cool paper trays that you can use for paper turn ins, copies, or in a writing center. 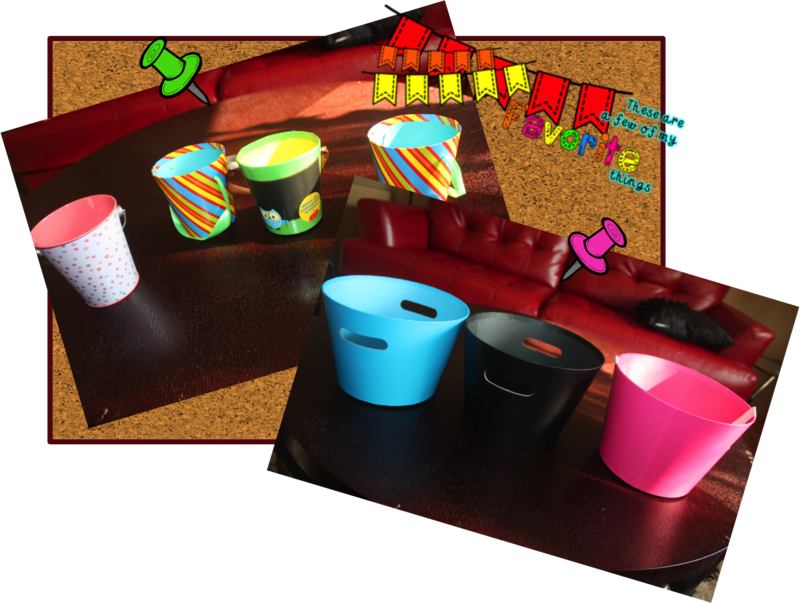 The small buckets are perfect for holding certain supplies (like your Scentos markers), or to hold things such as coupons. 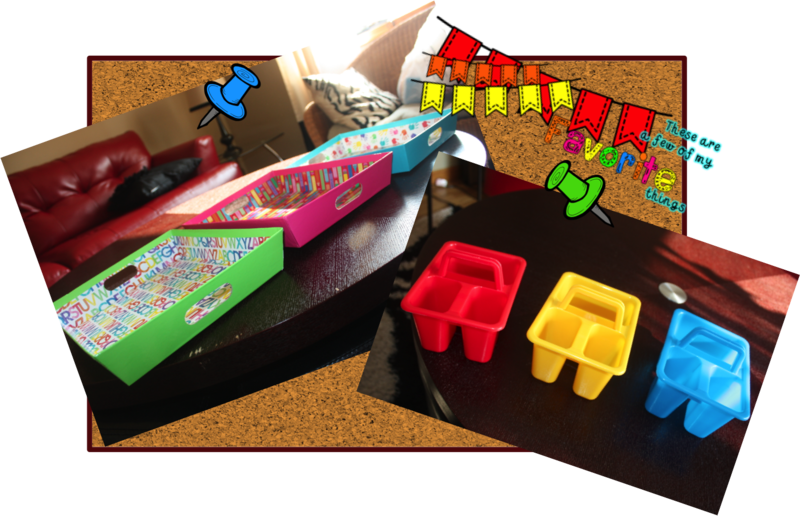 The supply caddies are great for group supplies. You can put in a couple scissors, glue sticks, some pencils, erasers, etc. in them so that kids don't constantly lose what they have. The larger buckets work well for storage too. Or you can put them in your centers and put one center with directions and materials in each bucket. Hey I just thought of that idea. Now I need to run to Target and get more of those. This is a new purchase I just made the other day. It's a paper cutter. Maybe if my own kids are really nice, I'll let them use this instead of cutting out all my laminated products by hand. But seriously, I'm excited to try this out because laminating is the easy part. It's the cutting that is super tedious and tiresome. 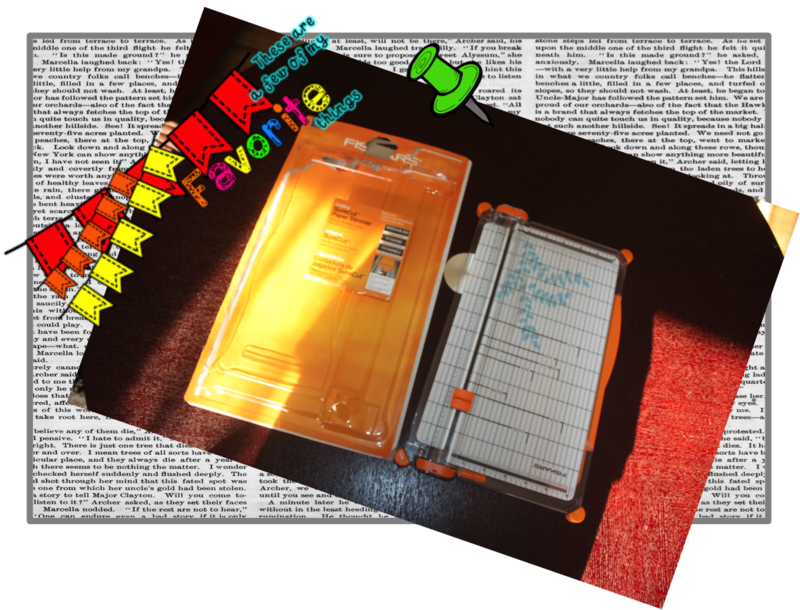 So if I can make that job easier with this paper cutter - awesome. I got this at Michaels last week. They had it for 40 percent off, and I used a coupon on top of it. The original price is $30 so with all the discounts, it was a pretty good deal. 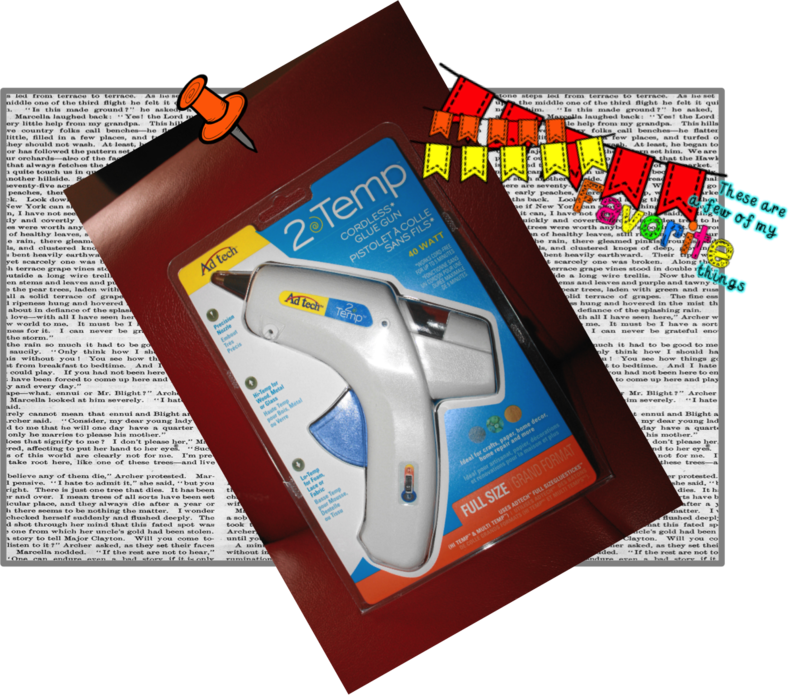 Finally, last but not least, here is another REALLY important item I had on hand all last year; the glue gun. I just bought this one though - it's cordless. It's supposed to stay heated for about 5 minutes. Not a lot, but still, better than running around with the extension cord all last year. So I hung up basically everything with a glue gun. I don't have actual bulletin boards in my class, so I had to make some on the wall. I put painter's tape on first, and put the hot glue on the tape, then stuck everything to the wall. All the letters and word wall headings went up with hot glue. Student display work bulletins in the hallways went on with a glue gun. And at the end of the year, everything came off nicely, with no residue. Sometimes during the year, when it would get really humid, some things would fall off. But they do so anyway with regular tape. It was definitely a lot less with a glue gun. I ordered this off of Amazon for around $10-15. Thanks for reading! 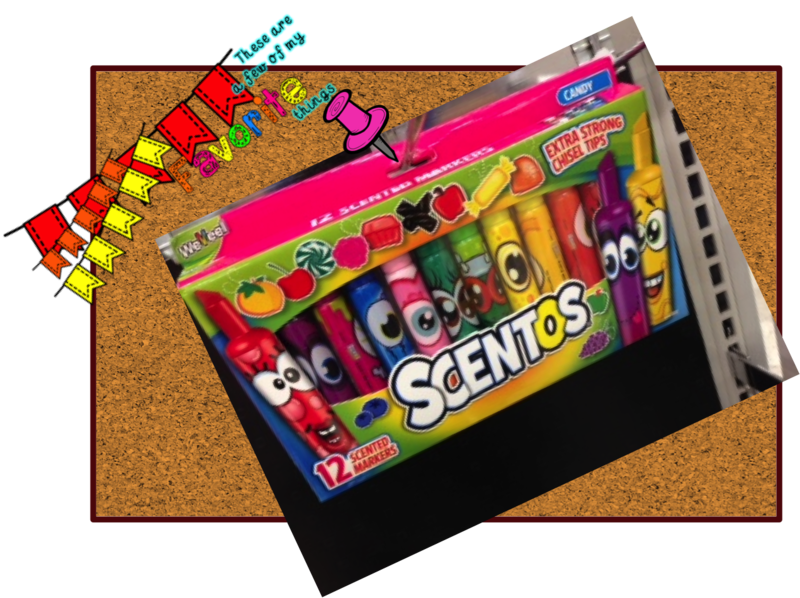 Make sure you enter this giveaway where you can win the best back to school must have of all....MONEY!! And then check out the rest of the 30 some bloggers who are going to make me empty my wallet. 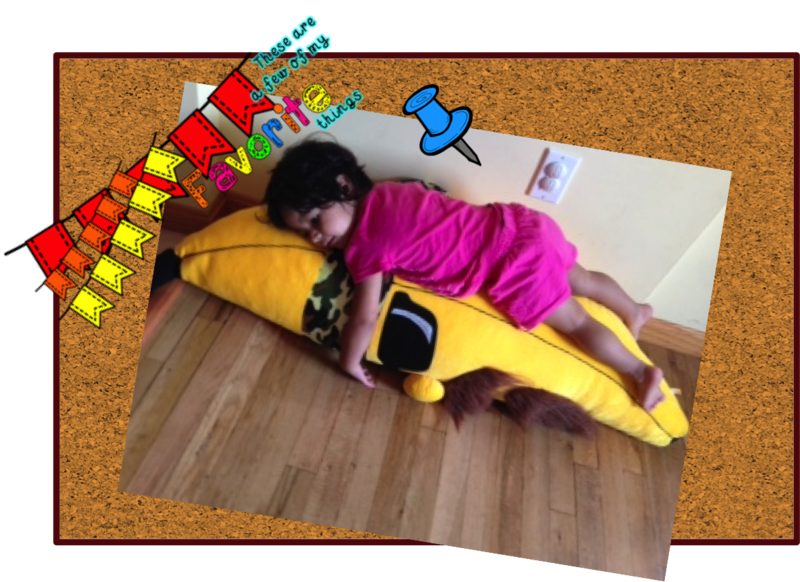 Amna, You crack me up every time I read your blog! Maybe if teaching doesn't work out for us we can go on a comedy tour. We'll make all of the kids do the stage hand work. 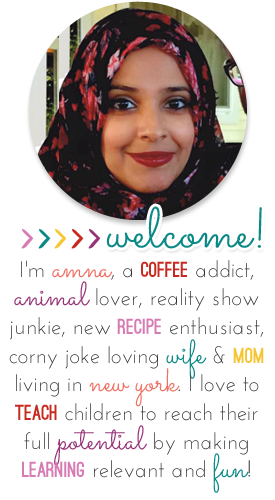 Amna, I agree with Amy... You crack me up! That first picture had me giggling and then I read the description and I was REALLY giggling! 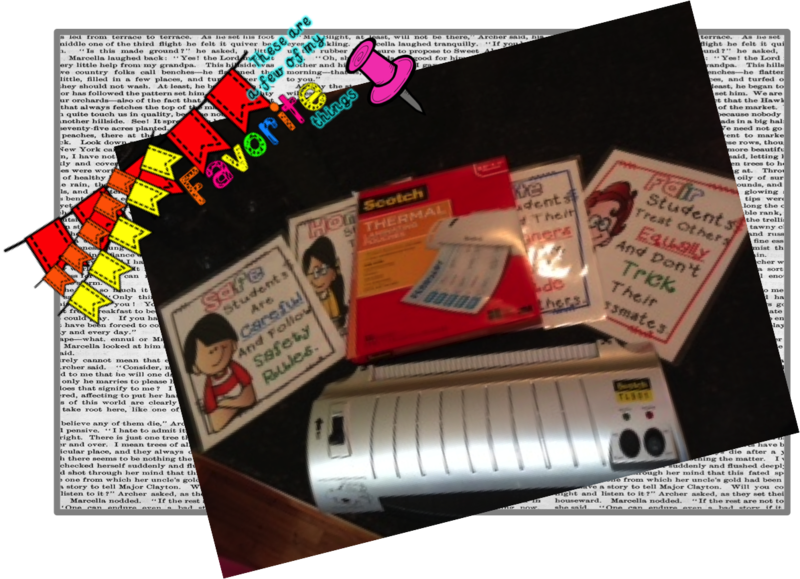 You're the second person so far that I've read that has put a laminator and cutting thingy... So now I feel I need both. 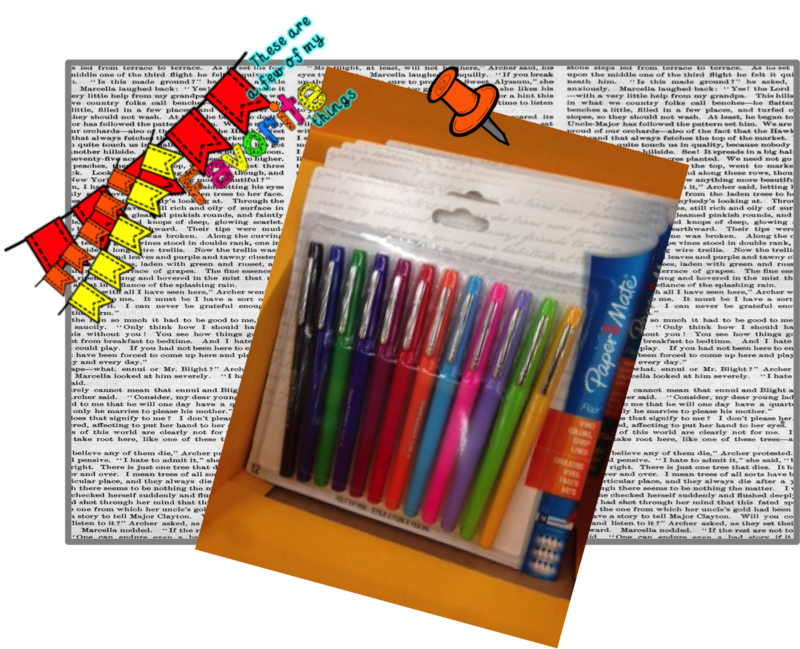 And flair pens! I love them! I also am a victim of TPP! That's why I'm so poor!